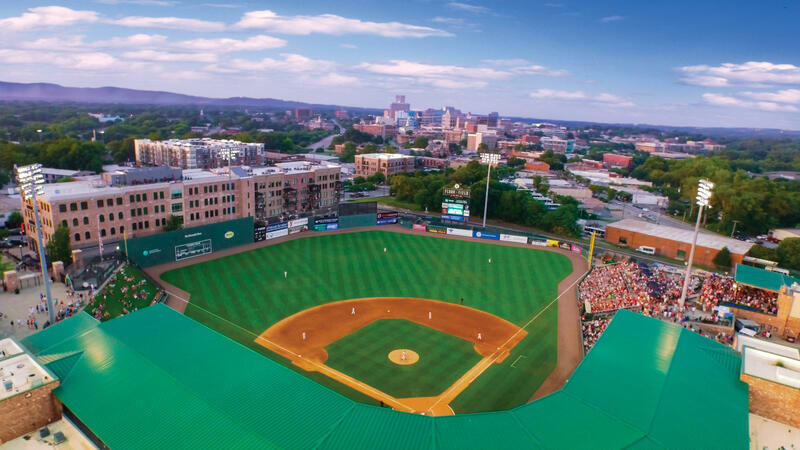 Enjoy the baseball season and catch a Greenville Drive game! Come see your favorite minor league team take on various opponents throughout the season on its quest for a championship. Link to the website for the complete schedule of games through September.